Bold tones and bright hues. 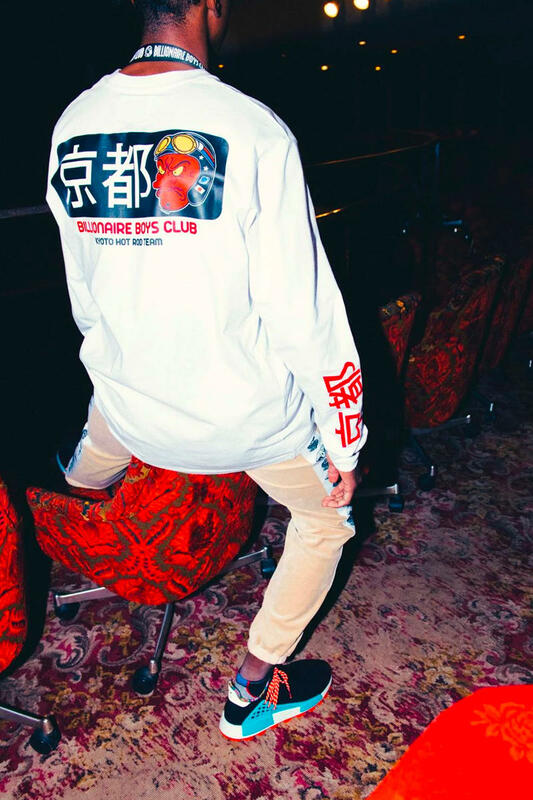 Billionaire Boys Club recently unveiled its lookbook for Spring/Summer 2019 lookbook packed with bright and bold colours. The coveted streetwear brands new range carries a playful theme, with distinct takes on staple pieces including signature logo detailing, Japanese inspired graphics and references from old school racing cars. The collection includes tie-dye t-shirts, graphic dressed jeans, hoodies, camo pants, shorts, while stands out include a full print Gear Head jacket and painted Trek Jeans.